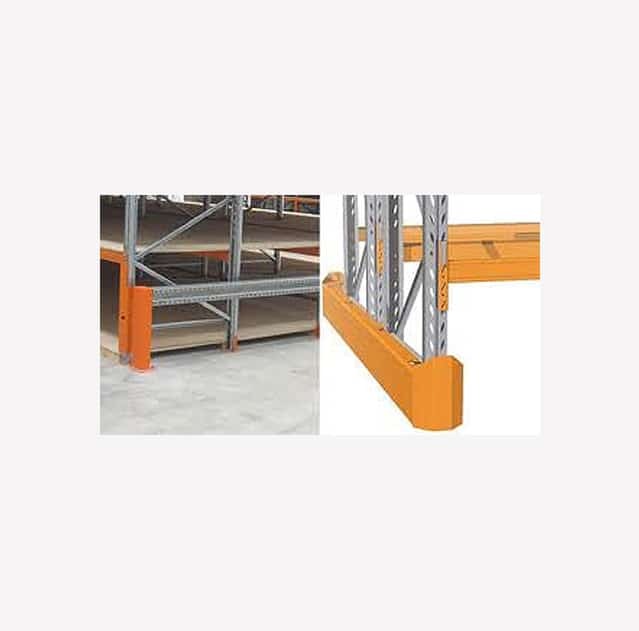 Able Storage provides warehouse safety solutions to protect your equipment and pallet racking from accidental damage. Our safety accessories are designed to safeguard your products and equipment from any type of mishap or accidental damage. Our commitment to hard work and safety of the warehouse pallet racking system is the main cause of increasing client satisfaction rate. 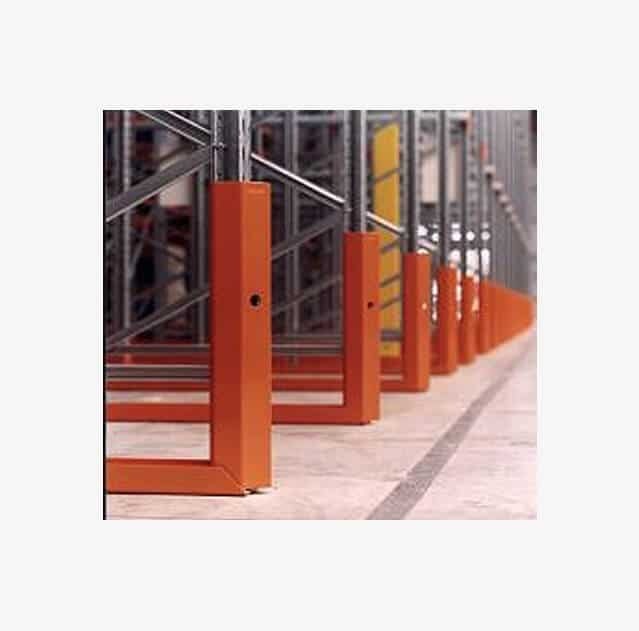 We are a popular name renown for covering warehouse safety needs through our wide range of stylish and perfectly finished safety accessories in Melbourne, Victoria, and all over Australia. 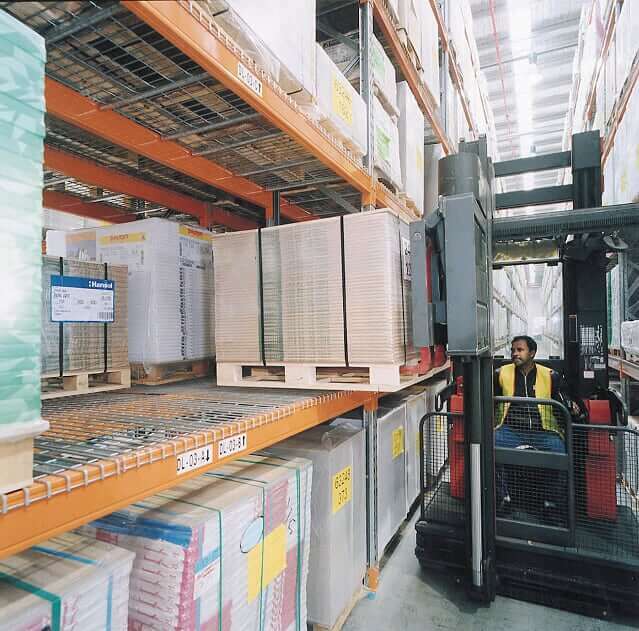 Able Storage are experts in providing both standard and custom warehouse safety solutions. 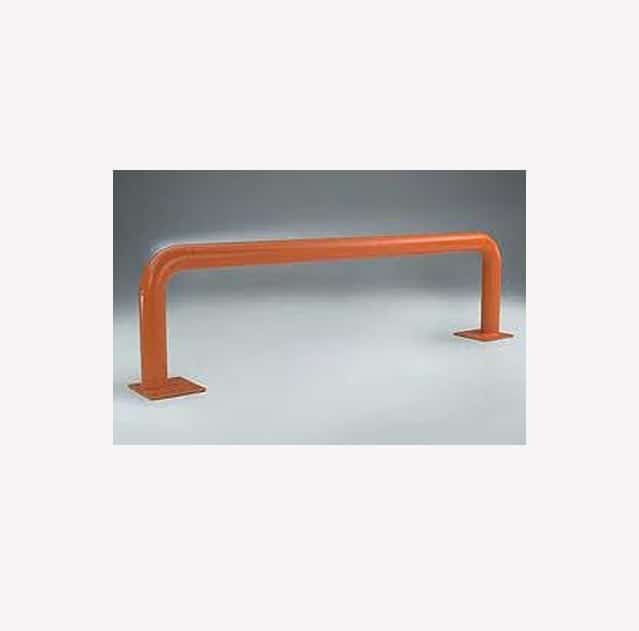 Our standard safety products are held in stock, whereas custom made guards are manufactured, designed, and installed as per the specifications. 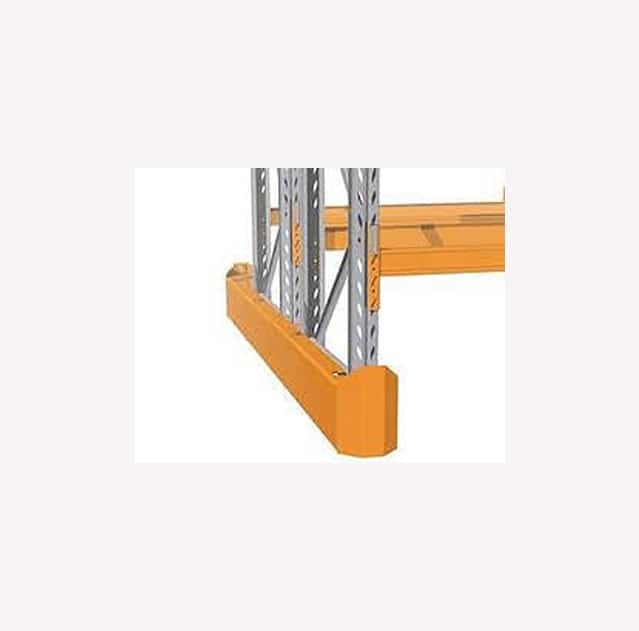 Our Protect-a-Racks are manufactured from heavy-duty steel and are anchored and bolted to both the floor and face of the upright for positive fixing. This is easy to install, and its unique design helps in protecting the rack from any accidental damage. 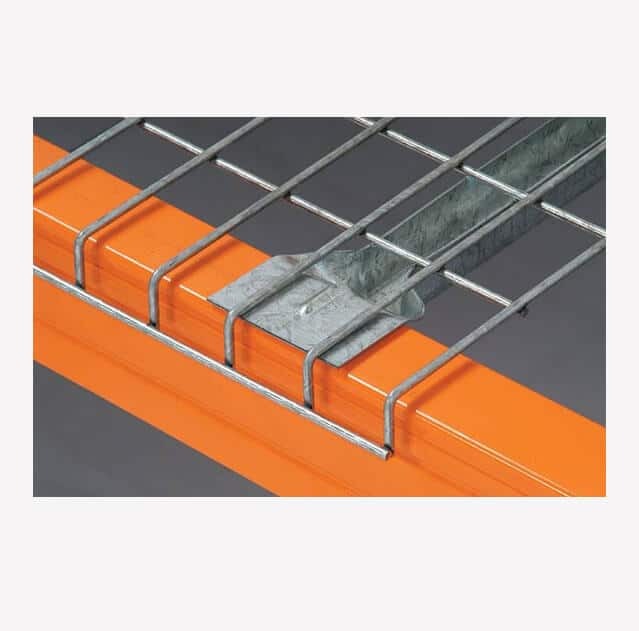 It outperforms traditional plastic and steel rack protection systems available on the market. 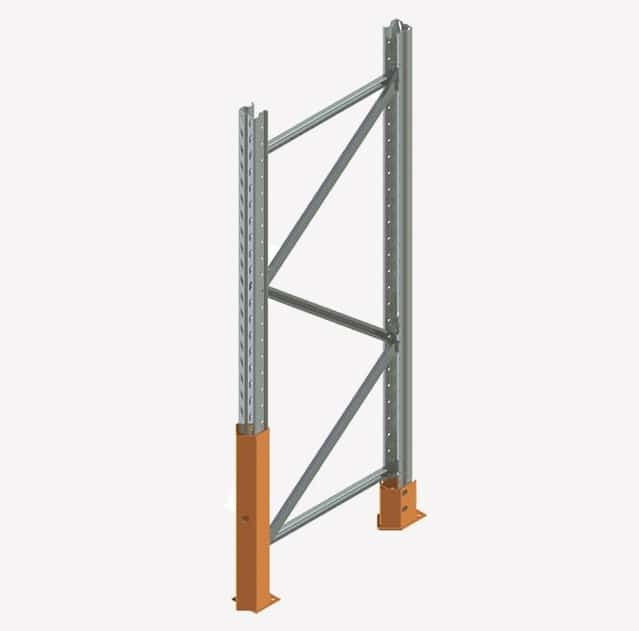 We can install safety load signage on all pallet racking systems that will indicate the maximum weight limits that a pallet can handle. Our MantaMesh panels provide an ideal hygienic storage solution to non-standard pallets and small parts. 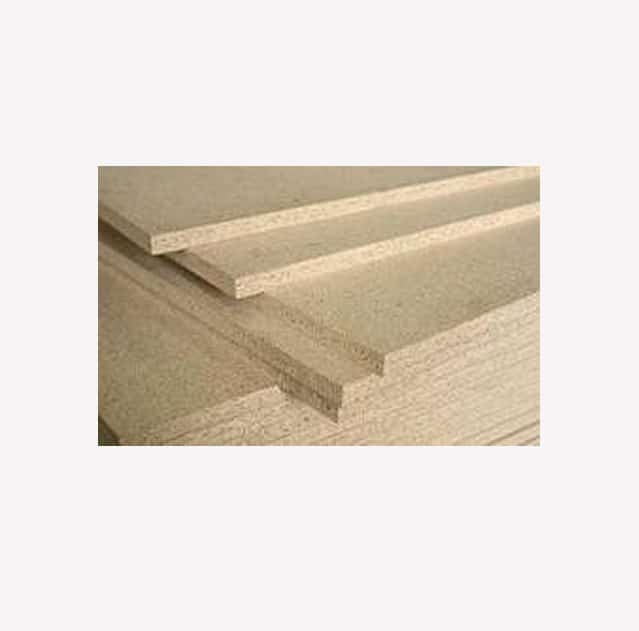 They are more hygienic than particle boards because they allow dust to pass through. They are suitable for temperature-controlled environments, such as cool rooms because of its galvanised steel, which prevents the build-up of condensation. They also provide a perfect application for fire regulation issues. 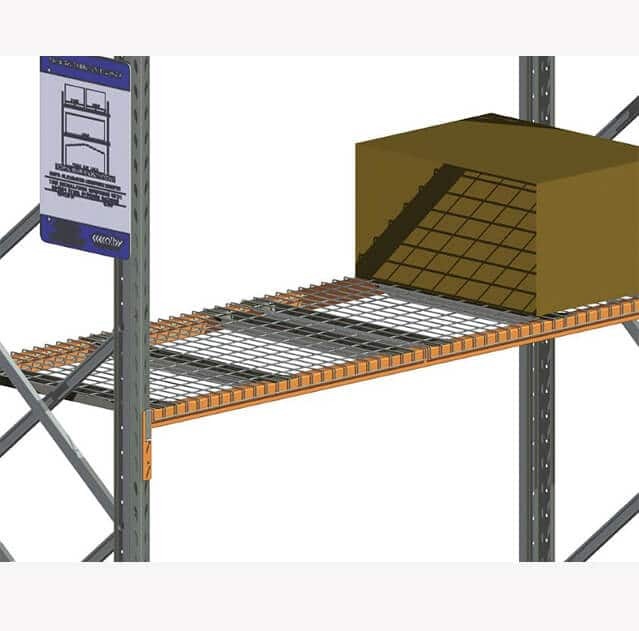 Our rack end protectors help in protecting your pallet racking ends in case of heavy traffic. 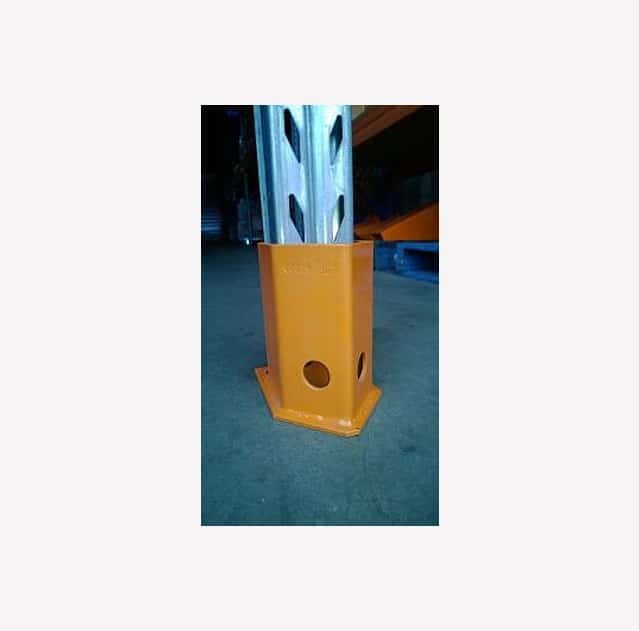 Our steel corner protectors are anchored on the corners to protect the racking system from any accidental damage. 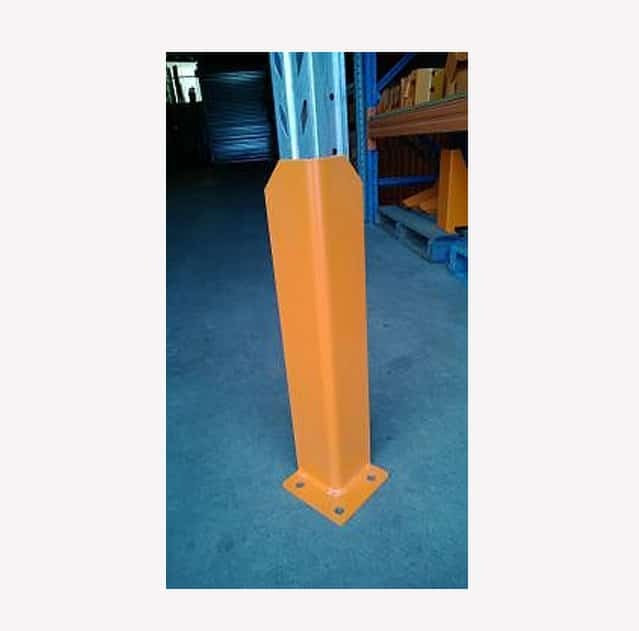 They help in protecting the corners of racking installations, which are very vulnerable to damage due to the impact of the material handling equipment. We also provide workbenches and particle boards to protect your warehouse from any types of mishaps and damage. Call Us Today For A Comprehensive Warehouse Safety Solutions! 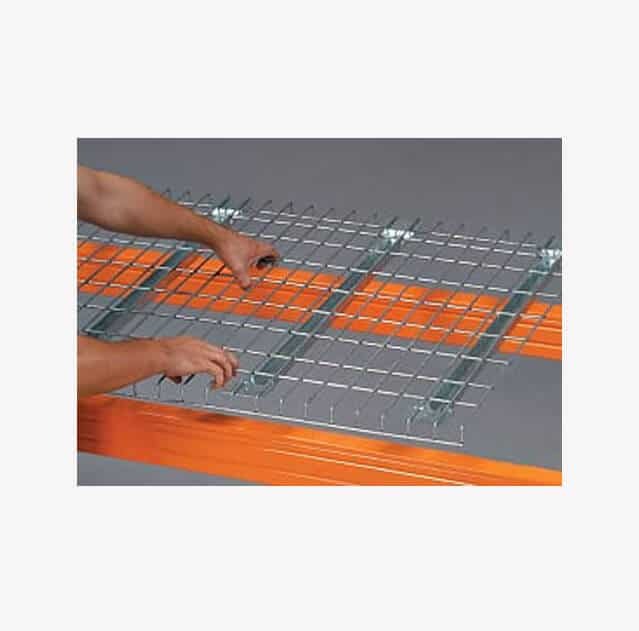 For more information and queries on our wide range of rack protection equipment and accessories, feel free to contact Able Storage on (03) 9305 3676.